Mercedes C4 star diagnostic software newly update to V2018.12 xentry openshell xdos.latest Xentry software with vediamo / DTS monaco support program offline and online. 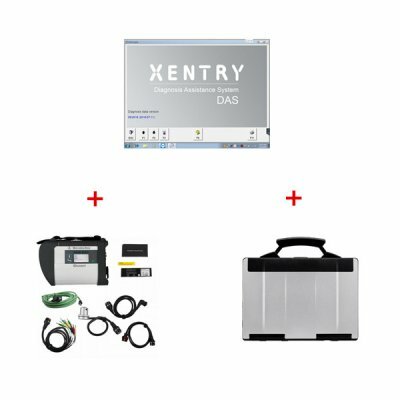 OBD2repair newly released V2018.12 Mercedes C4 Star Diagnostic Software Xentry/DAS HDD/SSD fit with multi-brand laptops. We offer Mercedes Benz MB SD Connect C4 with Panasonic CF53 Laptop latest V2018.12 xentry installed well Full Set Ready to Use,support program online and offline.